Tell us a little about your film. Supply us with a brief synopsis of the genre, plot, running time, cast size, location etc. Please also indicate if your film is currently in distribution, or if you are seeking distribution for the film, and if the film has been featured online in part or in whole via YouTube, Vimeo, or other video content sharing sites. 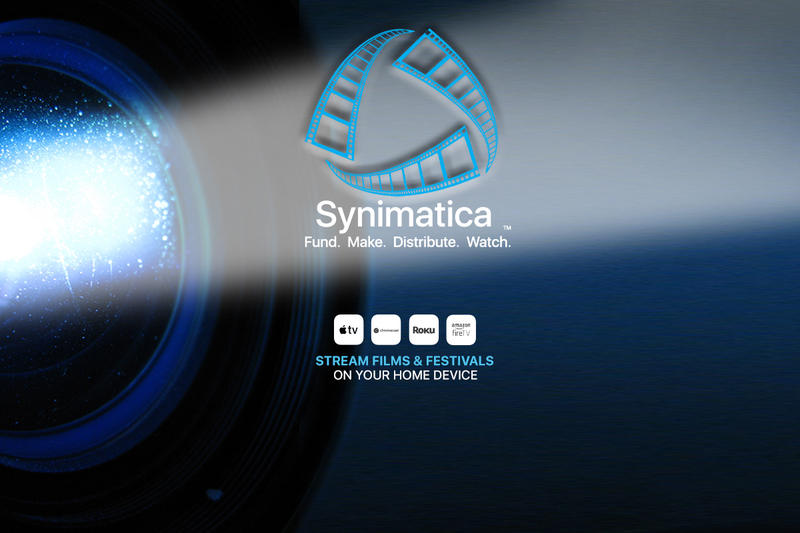 Provide a secure link to your film or film trailer via YouTube, Vimeo, or your preferred secure file sharing site.